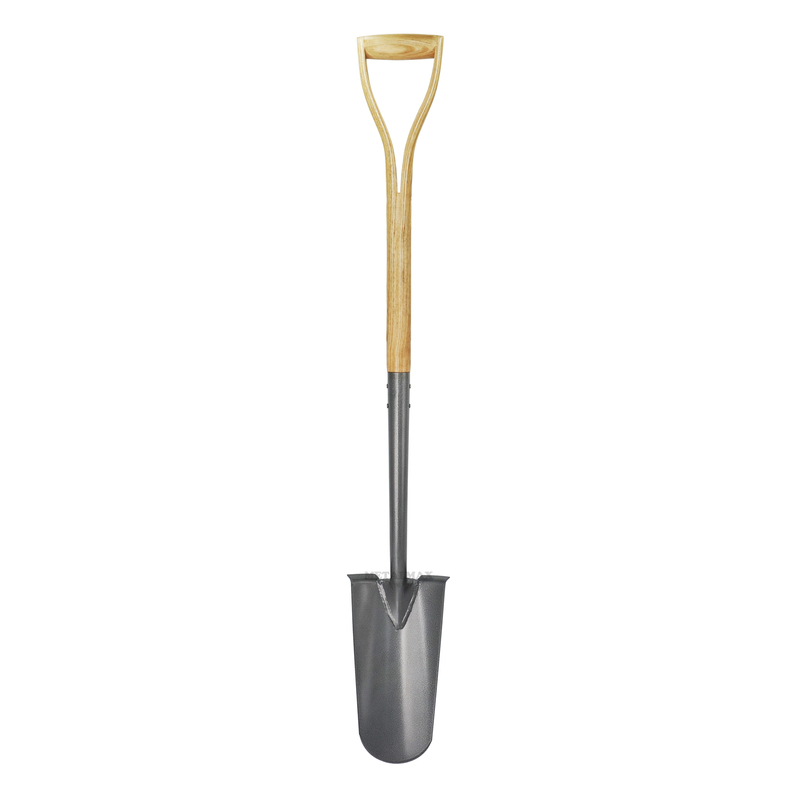 Metal Max is an expert manufacturer of garden tools with years of experience. We take great pride in offering all the gardening information and help that you need to make the right choices. We are your problem solver! Copyright © .Metal Max Hardware Co., Ltd. All rights reserved.